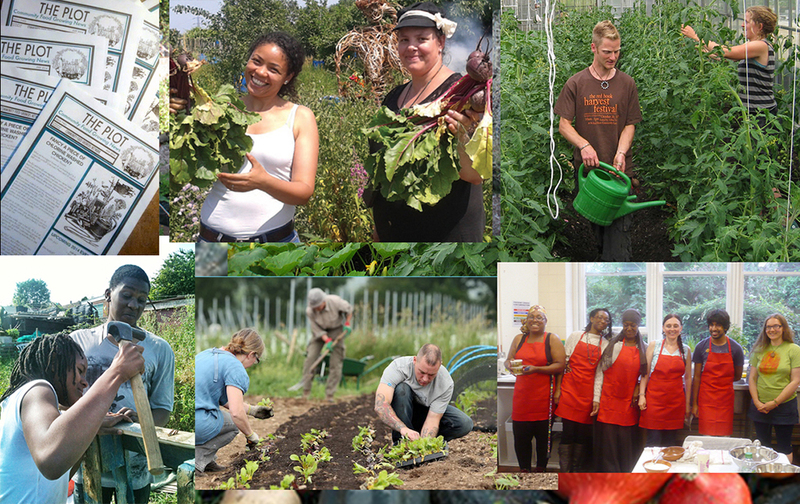 Community Food Growers Network (CFGN) is recruiting for a 4 day-a-week Network Coordinator. There is potential for the role to be split between two candidates with complementary skill sets and experiences. The role will be a dynamic position responding to the needs of network members and requests for support from London food projects, running innovative community events and strengthening CFGN’s relationships with partner organisations. Email info@cfgn.org.uk with any questions.